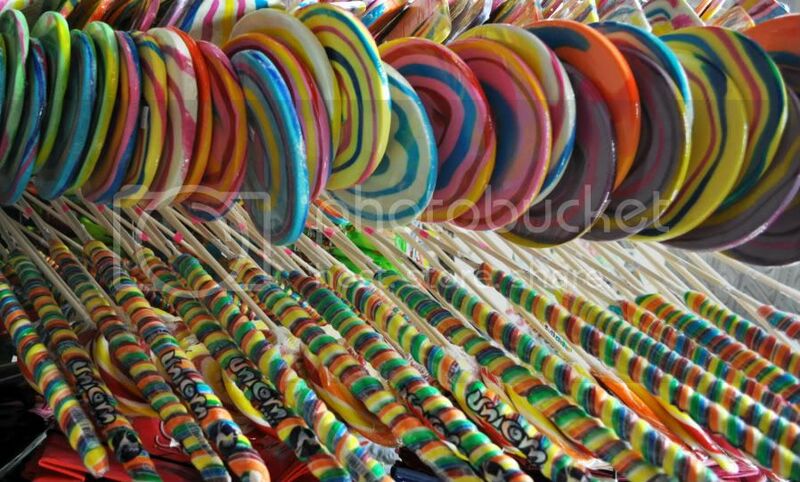 Hi, my name is Sooz, and I'm addicted to candy. I can safely say I have the sweetest sweet tooth of them all, and this is the one store that can satisfy my constant craving for pure sugar. 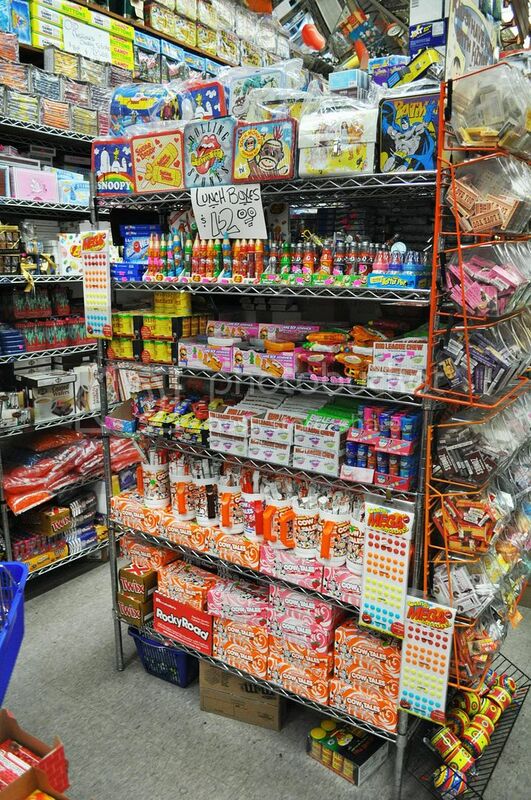 Economy Candy, a completely unassuming shop on the lower east side, is chock full of any and all candy you could ever desire. 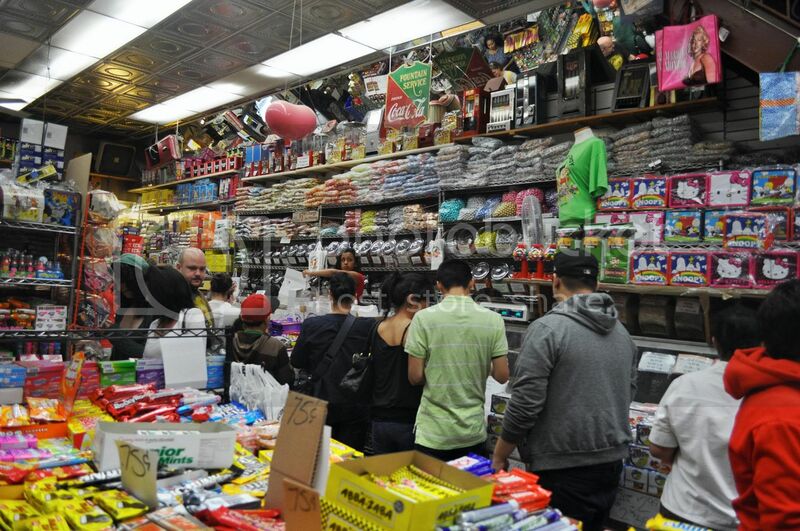 This store carries all kinds of sweets, from the obscure to the obscene (they have 1 lb. Sugar Daddys...can you say diabetes?). I go for the bulk Dubble Bubble and grape Big League Chew, whereas Paul prefers sour straws and the amazing array of kit kats (dark chocolate, caramel, extra crispy...who knew these even existed?). They also carry Teaberry gum, an old school fave. 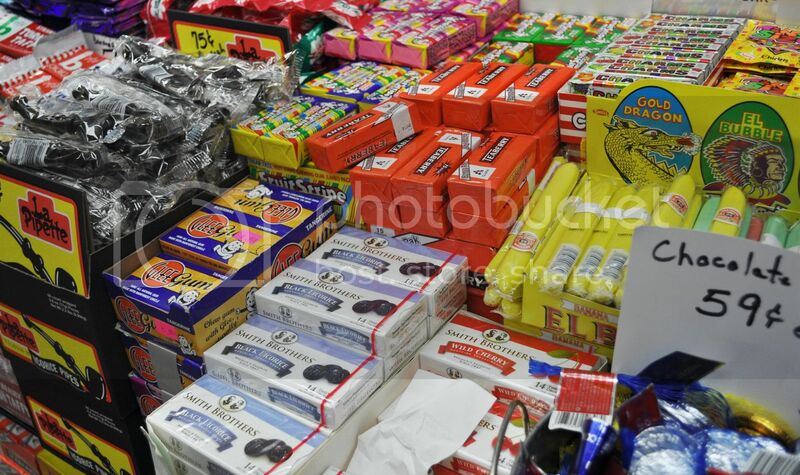 Basically if you're a fan of candy, you'll also be a fan of this store. Check out more pics after the jump.